CARY, N.C. (April 6, 2019) – North Carolina FC went down to 10 men and fell behind 1-0, but a resilient performance and an equalizer from Marios Lomis sealed a 1-1 draw against Memphis 901 FC on Saturday night at Sahlen’s Stadium at WakeMed Soccer Park. North Carolina FC is still undefeated with a record of 2W-0L-2D. A physical and defensive-minded Memphis side opted to let North Carolina FC control the match in the first half. However, neither team found many opportunities in the opening 45 minutes. Memphis had the best chance near the end of the half, but Morgan Hackworth’s shot bounced off the crossbar and away from danger. The second half saw a more balanced approach from Memphis, who increased their offensive production in the final third. An NCFC foul ruled to be inside the 18-yard box led to the game’s first goal. Austin da Luz was shown a red card for denying a goal-scoring opportunity, while Memphis was given a penalty. Memphis captain Marc Burch stepped up and buried the penalty to give the visitors a 1-0 lead from the spot. Despite going down a man, North Carolina FC fought hard to get back in the game. A Memphis handball on the edge of the box in the 78th minute presented NCFC with the perfect opportunity to pull level. After being subbed on minutes earlier, Lomis converted the free kick with a beautiful, bending shot to trick the Memphis keeper and find the back of the net. The strike was his team-leading third of the season. 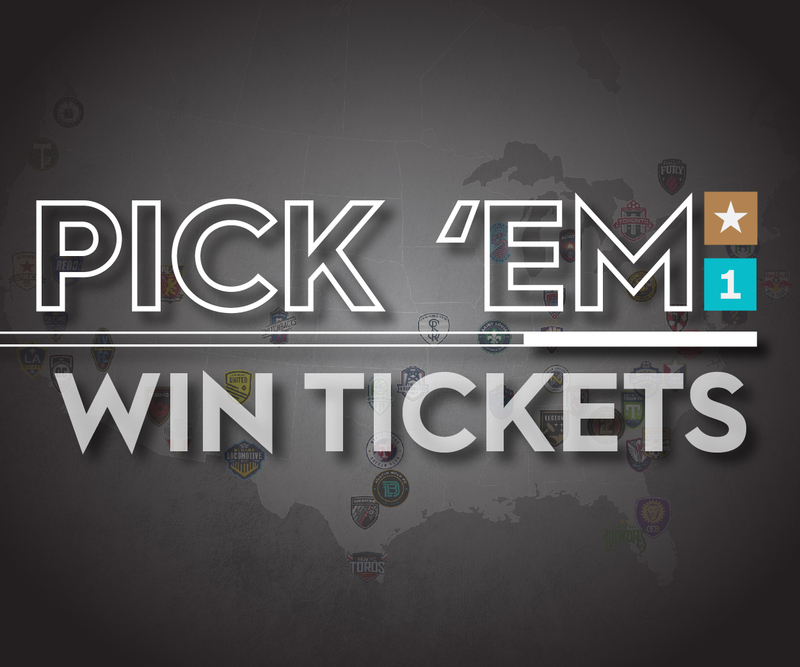 With just minutes left in the contest, Memphis pressed hard against the short-sided NCFC, but sound defense and a late save from Tambakis secured a point for North Carolina FC. Marios Lomis scored his team-leading third goal of the season with a free kick in the 78th minute. 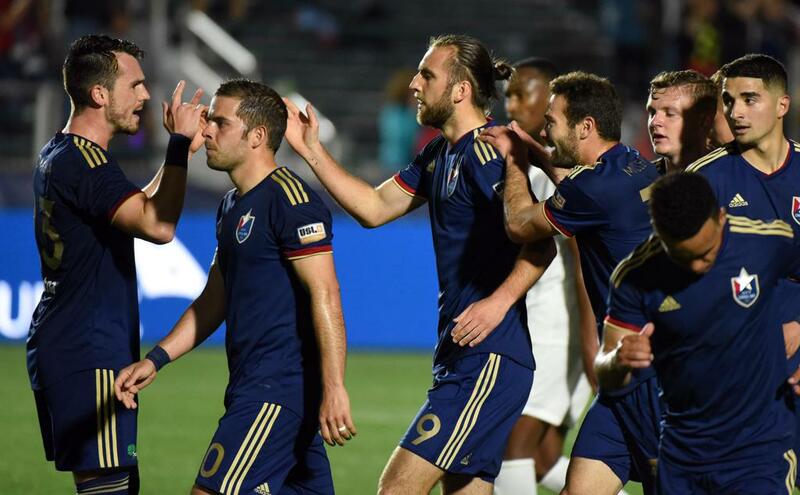 North Carolina FC has rallied to equalize after conceding in two straight matches. North Carolina Football Club’s youth-to-pro pipeline was vibrantly displayed. NCFC Youth Academy products Manny Perez and DJ Taylor started the match alongside NCFC U-23 product Alex Comsia. Caleb Duvernay, a former Academy and NCFC U-23 player made the bench, but was not subbed in. Academy product Dre Fortune is also a part of the squad, but did not feature in the game-day 18. Yamikani Chester and Perez earned their first starts for North Carolina FC. NCFC is still undefeated in the 2019 USL Championship season with a record of 2W-0L-2D.